Thank you so much to Sadie, Gallery Books, and the author for providing my free copy – all opinions are my own. I was incredibly lucky to win a signed copy of this delicious book! I have heard so many wonderful things about Ahlborn’s writing so I am glad I got to see it for myself. She’s an amazing writer! The book is made up of two novellas: THE PRETTY ONES and I CALL UPON THEE. The great thing about novellas is that they get straight to the point. No “beating around the bush” in these stories! THE PRETTY ONES is SO good! The story is set in New York City in 1977, during the time of Son of Sam, a WTF serial killer of an infamous killing spree. Nell is a “plain Jane” that feels awkward around the beautiful girls in her office and wants to fit in. Her brother is at odds with this therefore chaos ensues and the fun begins! I thoroughly enjoyed this story especially because of the brother/sister relationship and the serial killer backdrop. I’m sorry, but I love all things serial killer. I CALL UPON THEE is my favorite of the two! It’s haunting and creepy with in-depth and thoughtful character development. I was invested right from the start. Maggie had an ordinary childhood except for one thing…a creepy darkness, a shadow that lay in the corners, not giving her any peace. I absolutely LOVE the southern-gothic vibe and intensity of this story with secrets, a cemetery, and oh yes…A OUIJA BOARD. Freaked me out! But what sealed the deal is the author’s note—make sure you read it!! 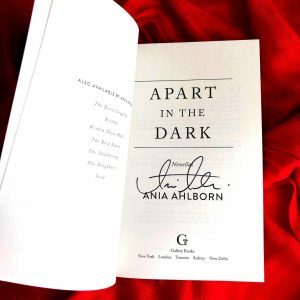 I am officially a fan of Ahlborn and will definitely be picking up more of her books. 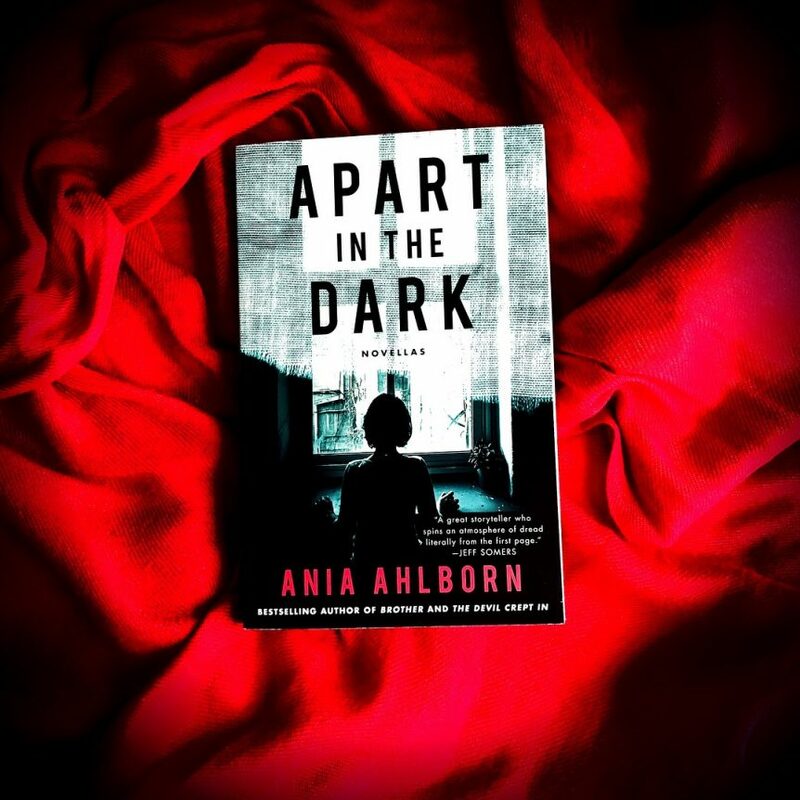 If you’re a fan of creepy stories then this book is for you! One word: BRILLIANT! My rating is 4.5 / 5 stars!